Saturday • October 19, 2019 • 7:30 p.m. Playing with a palpable sense of emotion and joy through the years, SeungAh Hong, has captured the hearts of Philharmonic audiences. 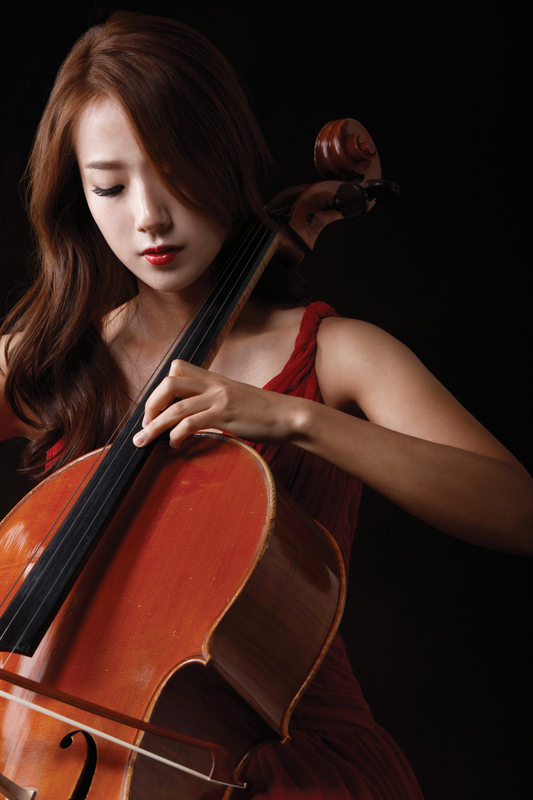 This season, the Phil is proud to feature her in Schumann’s passionate Concerto for Cello. Rachmaninoff’s masterpiece is exhilarating! …and SO beautiful! It contains melody after melody that grabs your heart.